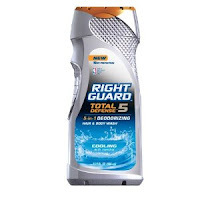 Right Guard Body Wash only $1.50 w/ Coupon! Starting 5/13, you can get a great deal on Right Guard body wash at CVS! Click here for coupon, and again, this deal starts 5/13.